"The Glitter, Give and Grow" event benefiting "Dress for Success" was a great success. 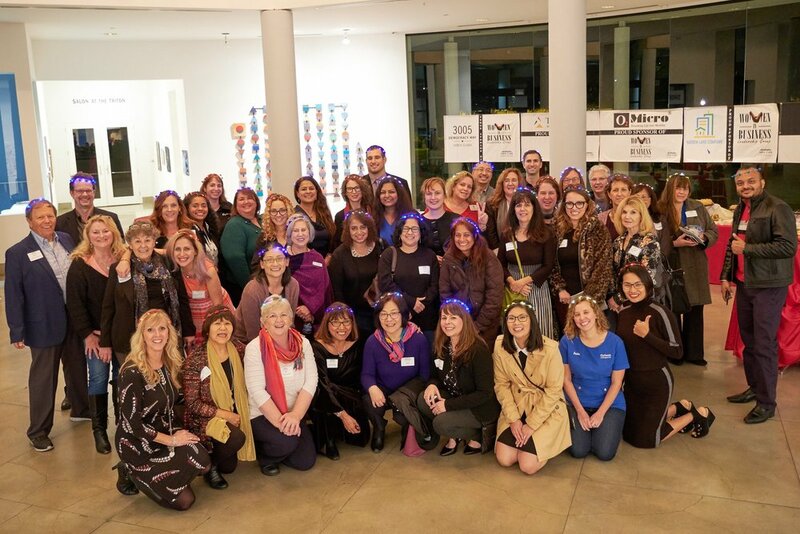 Thank you to the Santa Clara Chamber of Commerce Women in Business Leadership group for putting the event together and to the Platinum Family for your support and donations. You can pre-register here to skip the lines, or register at the door. You can also participate in the Passport program to enter for a chance to WIN prizes from local businesses and organizations participating in the XPO!